Did you remember to get #inthepicture? If you don't know what I am talking about, you must check out this post by Maxabella Loves. It is empowering and it has inspired me to be #inthepicture more than ever with my children, so that in many years down the track, they will be able to look back at our photos and see ME, MUM. Sure I have insecurities, however I don't want to be the one who is always taking the photo, I want to be IN THE PICTURE with them, creating memories. So since February this year, that's exactly what I have done. I have made it my mission to make sure I am in at least one photo WITH my children and share it here on my blog and on social media. 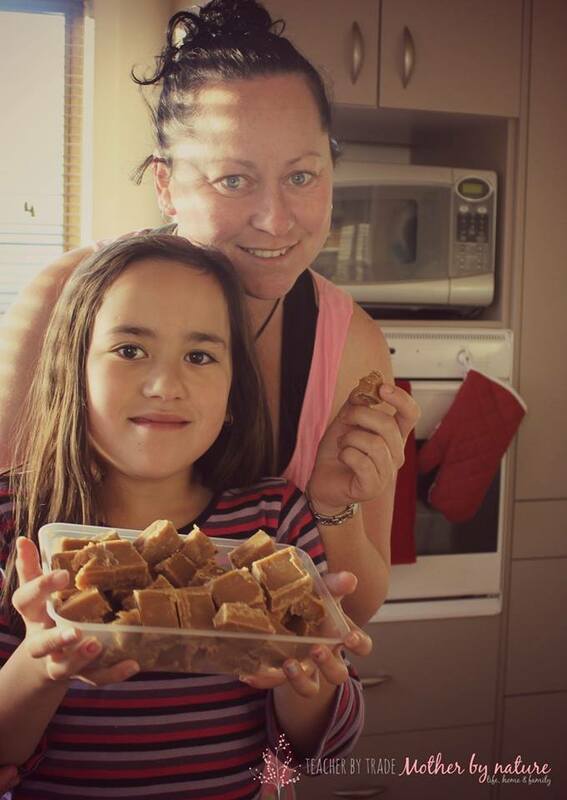 This was my photo I shared on 10th August...(the theme for July was Food)...Miss B and I just finished making Russian Fudge together. 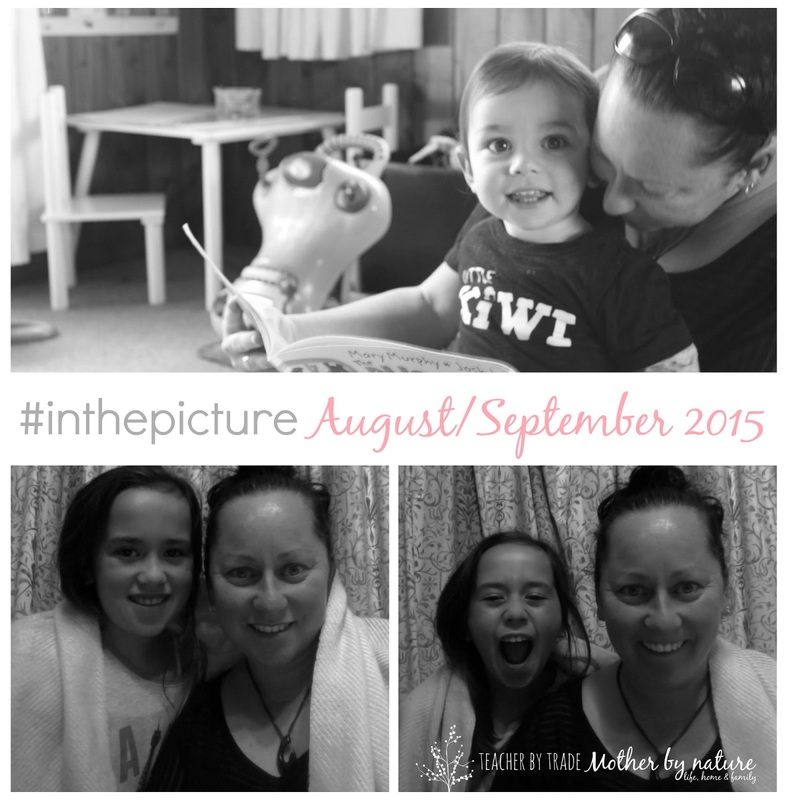 For the month of August, I am sharing some snapshots of me with each of my children. 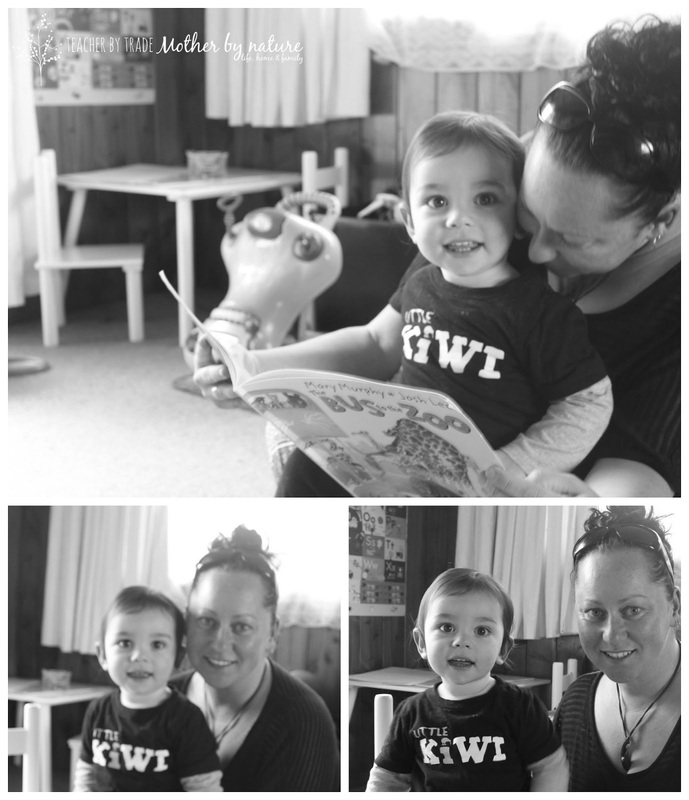 Showing "Warmth" in different ways - snuggles in a blanket, pulling funny faces, reading a book together & posing for the camera (my son loves the camera). My children are my world, they are my everything. Enjoy. But wait there's more...one more...I managed to get #inthepicture with my kids AND my Mum & Dad. This photo was taken a couple of weeks ago, the day before my parents left for their 5-6 week holiday to England. We miss them heaps and hope they are having a great time. Did YOU get #inthepicture this month? Special Thank you to Bron for inspiring me. Thank you very much Sandra. It's definitely a magical idea, and something I am passionate about. I am always encouraging my friends and family to get in the picture- they thank me for it too. Thank you Shannon. I love black and white photos! They are my favourite too. What a great idea. In a few years time I'm sure you'll be so pleased you did this. I'm going to start too! All of your pictures are just lovely. Love these, especially the one with your little girl roaring! 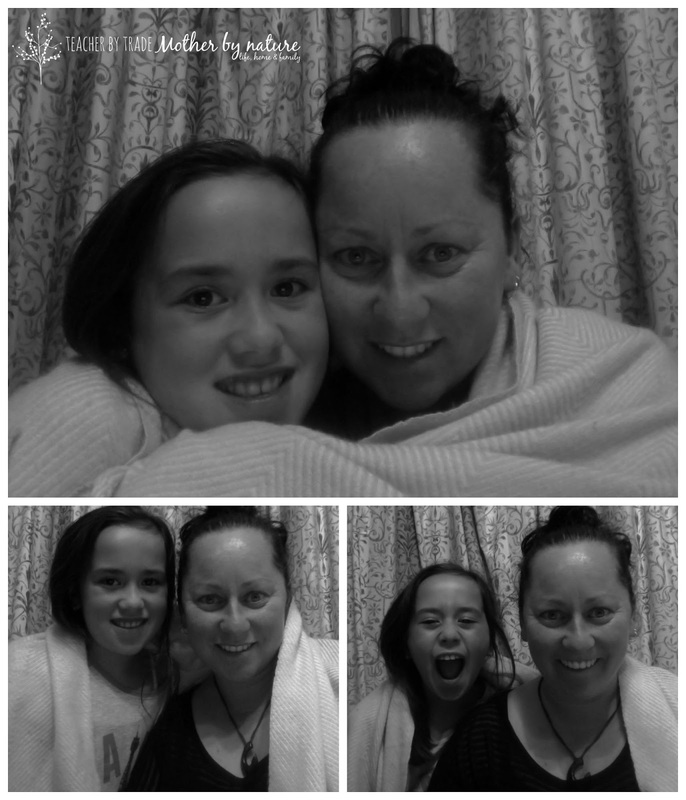 Thanks Karin, we were having a bit of fun on photobooth - My daughter and I have a close relationship and being able to snap a photo like this and share it online proves that!! We are a crazy pair!